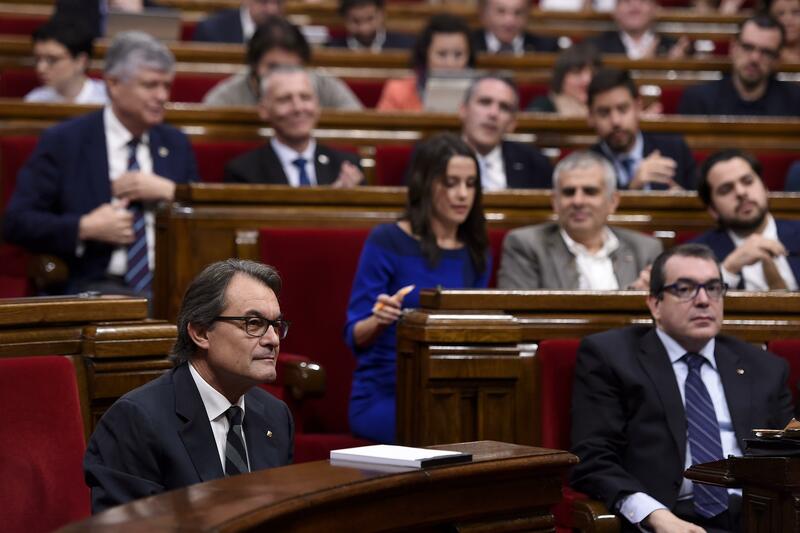 Catalan parliament members met Tuesday to begin an arduous discussion on choosing a president for the region the day after they voted to secede from Spain. Radical and moderate independence parties are expected to lobby for their candidates, as the northeastern region looks to an uncertain economic future. Arguments for Catalan secession in the seven years following a 2008 European recession have broadly focused on the economic gain residents might see in an independent state. Citing the economic strength of Catalonia – which accounts for just 16 percent of the population of Spain but 20 percent of its gross domestic product – pro-independence politicians convinced many residents that secession makes fiscal sense. But with the costs of finding a new currency and footing the bill for federal expenses, such as personnel like post office workers or police officers, experts warned that the price of secession would far outweigh any economic gain. “In the long run, they wouldn’t be able to survive,” Andrea Balda, a political science and international relations specialist at Universidad Alfonso X El Sabio in Madrid, said Tuesday. “There’s no way they could finance themselves without the Spanish state right now, so imagine what would happen in the long run or in 18 months." 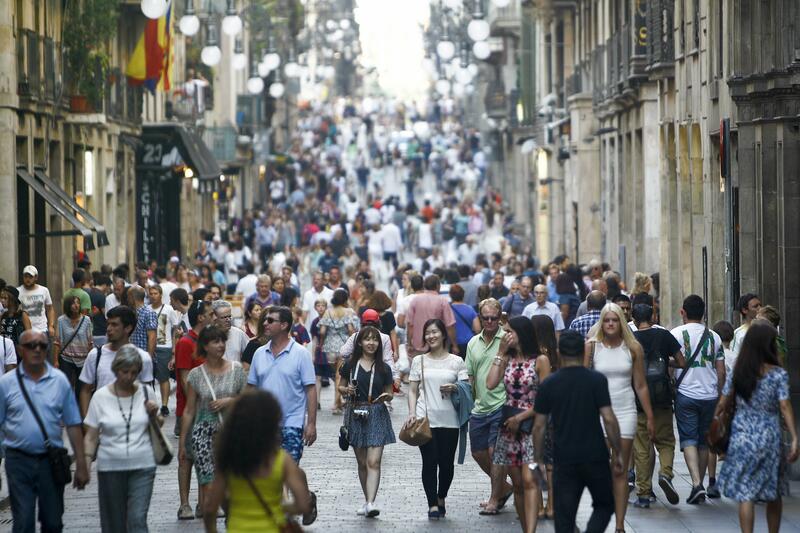 Catalonia’s wealth comes primarily from trade, tourism and burgeoning high-tech and finance sectors. The regional capital of Catalonia is Barcelona, a city situated strategically along the southern coast of Europe, making it a bustling port since medieval times. Their textile industry, as well as financial services, has contributed to the region’s strong proportion of the national GDP. The economic arguments for independence, made frequently by the secessionist party Together for Yes, focus less on industry and services while looking instead to the large national debt of Spain and how it affects the wealth of the Catalan region. 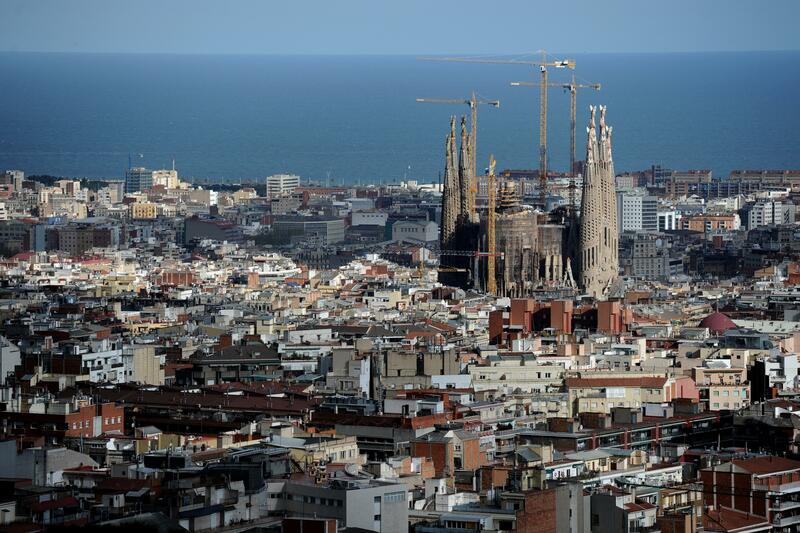 The economy of Catalonia has remained strong in the seven years since a recession struck Europe in 2008, sinking the euro and sending unemployment into the double digits. Spain was hit hard by the recession and accepted European cash bailouts in exchange for unpopular austerity measures, such as budget cuts and higher taxes. Catalonia has been paying for a large portion of that debt in taxes, and its citizens complain about subsidizing the rest of the country. Nationalist politicians have not argued that secession would boost trade, tourism or any other industry, perhaps because those arguments would not be economically sound, according to analysts. “This would be true if they were able to preserve their current level of GDP, and this I doubt very much,” said Angel de la Fuenta, an economist who specializes in the Catalan economy and teaches at several Barcelona universities as well as a state-run research laboratory, noting he was not speaking on behalf of any institution. Around 75 percent of "exports" from Catalonia go to Spain or the rest of the European Union, according to de la Fuenta. If Catalonia did manage to secede -- despite Madrid's resistance -- it would no longer be an EU member state and would have to pay high tariffs on trade within the EU that member states do not pay, making its exports less attractive. The Catalan economy would suffer not only in trade, but when it comes to basic government functioning as well, according to de la Fuenta. “If somehow they succeeded in really achieving independence overnight, they would have really big practical problems,” he said. “They don’t have the machinery to collect taxes or to pay pensions.” Catalonia would also need to establish and train its own armed forces, fund the salaries for its police force and federal employees and pay for maintenance of any existing and future government administration buildings – all costly endeavors that Spain has been bankrolling. The push for independence can be understood as part of a broader, continentwide trend, and one that does not always take into account economic realities, said one political expert. 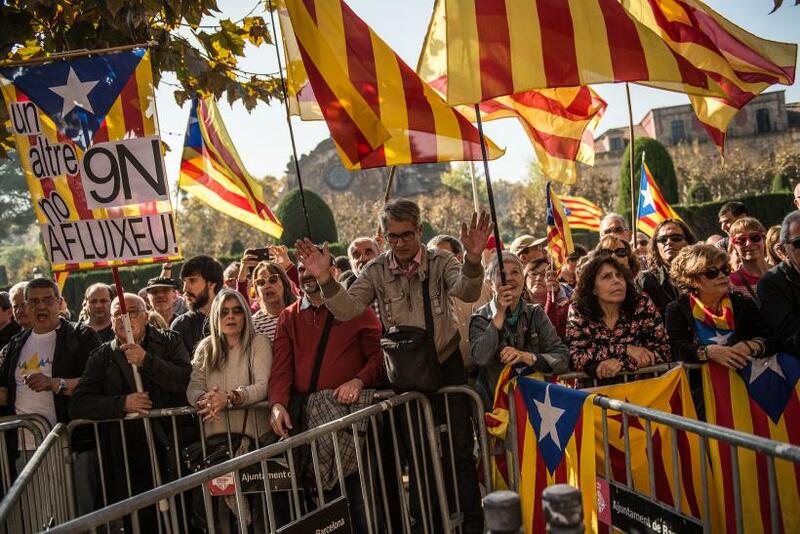 “It’s not only a Catalan trend; it’s a European trend,” said Oriol Bartomeus, a political science specialist at Universitat Autònoma de Barcelona. Citing euroskeptic parties in France, Britain and Germany, among other countries, Bartomeus described how the secession movement needs to be understood in context. “You have this process of radicalization in politics and you also have a nationalization of politics,” he said. Despite the political momentum in recent weeks described by Bartomeus, analysts are not optimistic for Catalonia achieving sovereignty by the end of 2017. “It’s not going to take a few days to set up an entire, new state,” said Diego Valiante, the head of the financial markets and institutions branch of the Brussels-based Centre for European Policy Studies. “It’s wishful thinking for the moment,” he said.